You have a choice for destination services. What sets Go Destination Services apart? Shhh! 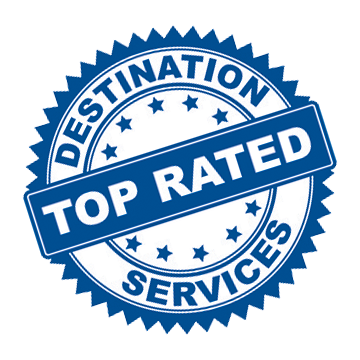 Our competitors are listening, but here are just a few things that make GO a great choice for destination services. There are several other benefits of working with us that we can’t share here, but imagine what GO can do for you. Get more information on how GO can provide you with better convenience, better cost-savings, and overall better service.